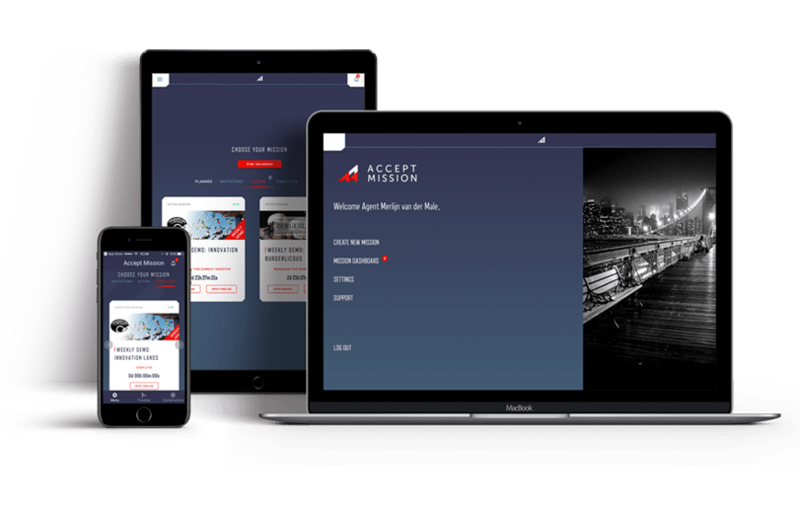 Accept Mission is a brand new and innovative application to help organisations to generate great ideas with people, time and place independent.  You no longer need to go through the hassle of planning sessions with many people and get them in the same room at the same time. In Accept Mission you can work together from different places and even on different times. 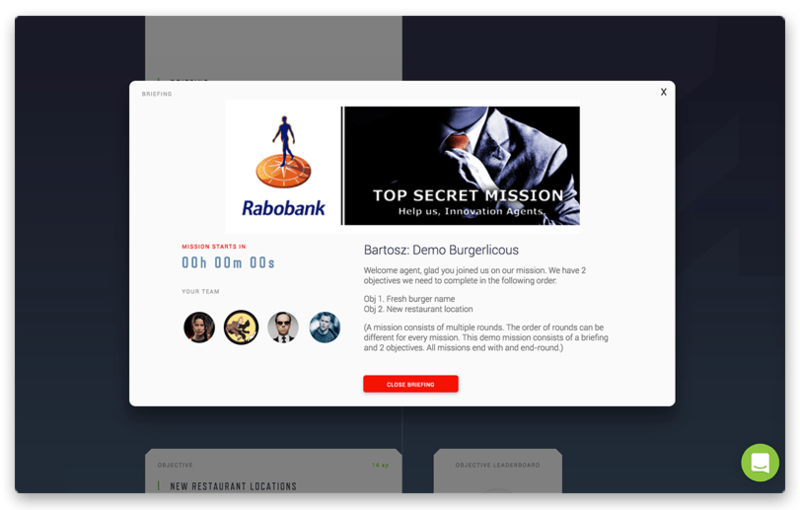 On top of this, we are using gamification to get the most out of everyone: you will be a secret agent on this mission. So first, you choose your secret identity. We have learnt that this leads to better results, because people don’t know who is who and are more creative when undercover. 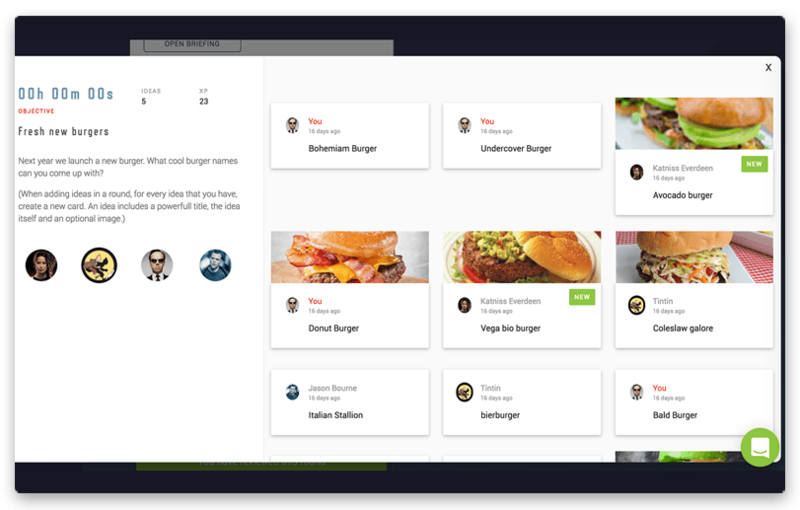 Create and build your missions in a fast and simple way.  Gather input, learn new skills or to score innovations. 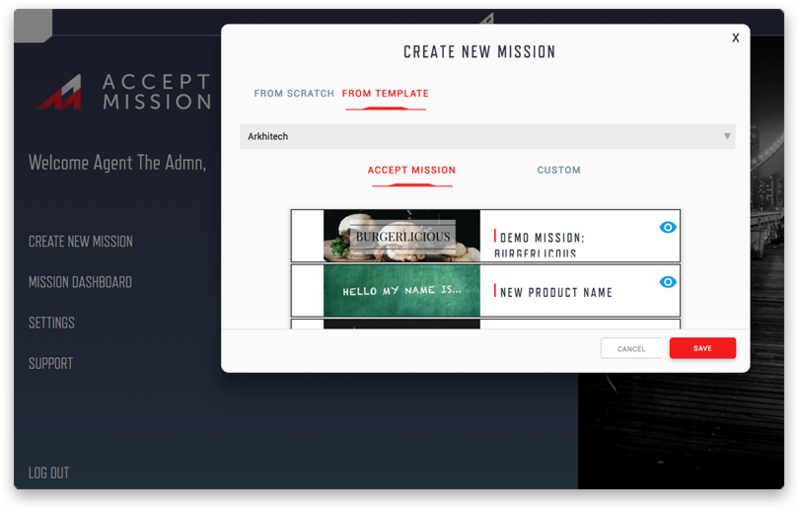 Use one of the many templates to quickly start building a mission. A new mission is created within a couple of minutes. Analyse and / or export the results and the best scoring users into an easy to use dashboard. Easy and smart management of the users who can create, manage and compete during missions. 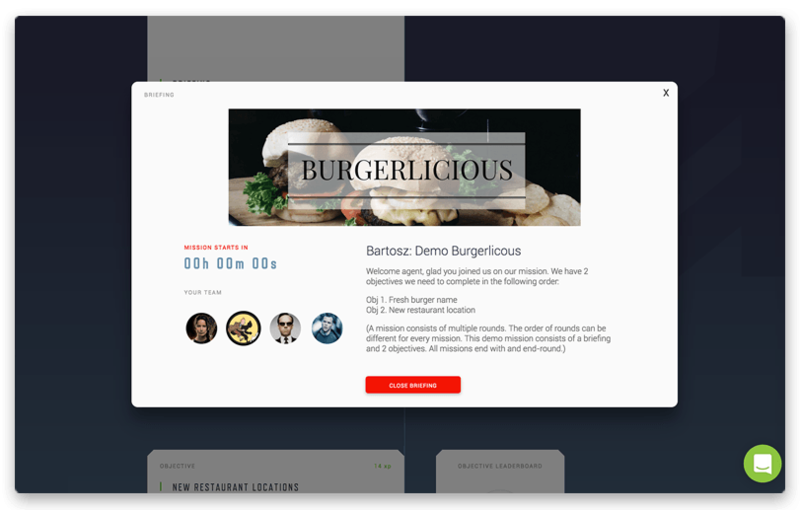 Customize the mission in your own style, according to your own brandguide. 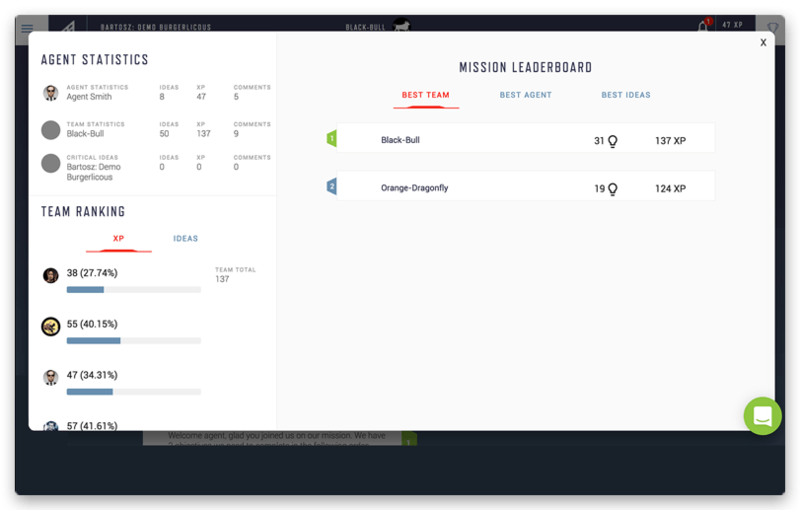 Agents in the mission can join the missions on their desktop or mobile. There is an application available for both devices. In the core of the application we took care of small to very large group of agents. 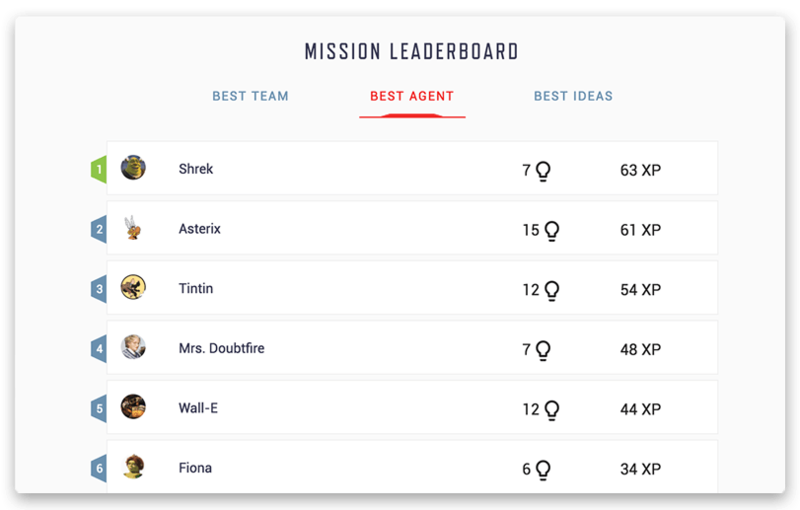 The moment that a mission starts then every agent will be placed in one of the teams. 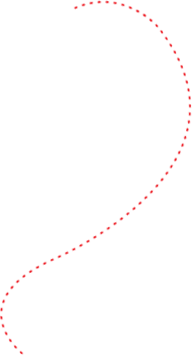 This results in a clear overview of the results within a team, and of course a battle between teams to win… Every Mission starts with a briefing where the Mission Manager explains the case and what is important to clear every objective in this mission. So every team and every agent is on the same page. Online anonymity is an important feature of Accept Mission.  We see that agents that go undercover experience more freedom of expression which leads to an increase in the number of ideas and more diverse results. 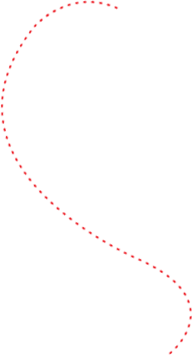 A great benefit is also that the problems, of getting a group together and thinking about a certain subject, is greatly reduced by using this method. Besides that, lots of agents experience the anonymity option as fun. 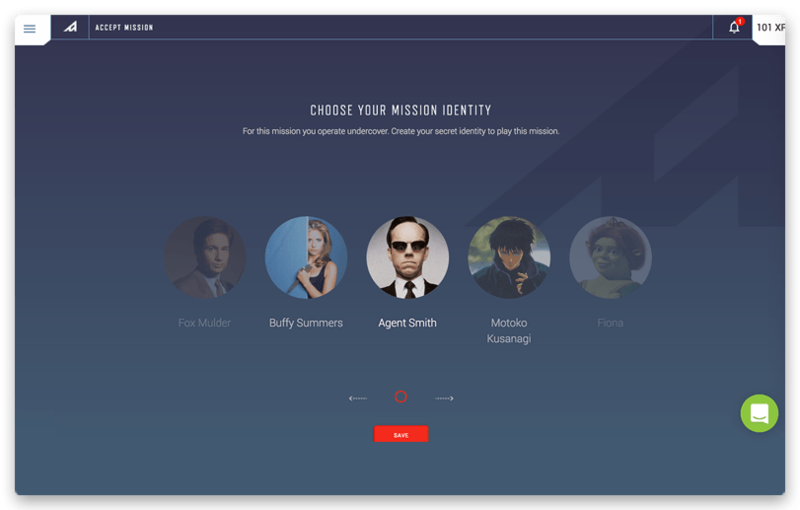 It’s fun to choose an avatar and guess who the other agents are. other team members and comment on their ideas. 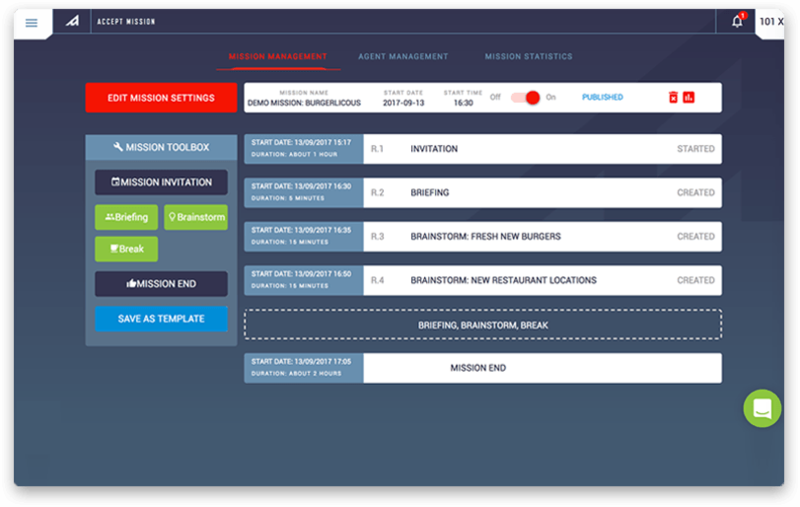 For each objective a mission manager can also add an attachment for inspiration or describe a brainstorm technique to stimulate the creativity process. Selecting ideas is always part of a mission. All the agents are asked to review a selection of the ideas before starting a new objective. Involving all the agents in the selection process increases the support for the ideas. It also inspires agents in their own creative thinking process. Another advantage is that it’s less subjective and time consuming than working with a separate selection jury. As a mission manager you can choose the most suited review method for each objective. If you want to create a mission, you will need a mission manager to set up the objectives and direct the mission. Of course we have a lot of experienced mission managers to guide you through the process and facilitate your missions. But, if you want more independence in creating your own missions, you can also appoint your own mission managers. We offer training’s and certification to become a professional mission manager. Accept Mission delivers real-time metrics about the mission and the results. 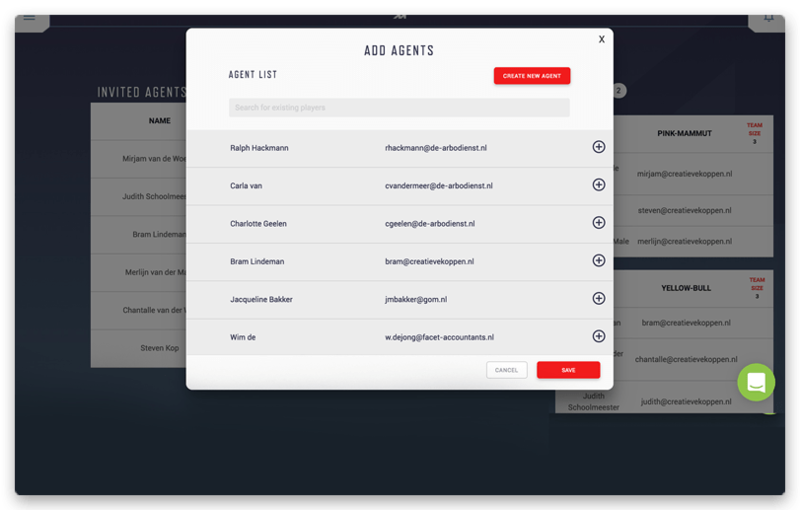 As an agent you can monitor your activity and the ranking of your team and ideas. As a mission manager you have the full overview over the complete mission. Accept Mission doesn’t only give you insights in which ideas are perceived as the best ones but also in the most active and successful agents and teams.